I wanted to give you some practical tips on using your prayer journal. Prayer journals come in all different shapes and sizes. You could get a notebook and write until your heart is content or you could try the Planner Perfect Prayer Journal. 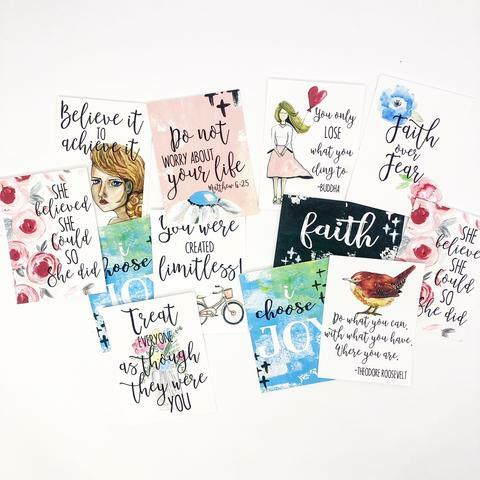 The Perfect Planner prayer journal designed by Jenny Penton comes with special paper so you can be extra creative (think water color and felt tip markers!) in your quiet time. The most important thing with using a prayer journal is not what you use but how you use it. Here are 4 practical ways to use your Perfect Planner prayer journal to deepen your prayer life. Often times when reading the Bible you will read a verse or word that stands out to you. You may even think that was just for you, the truth is God speaks to us through scripture. Tip: Write down all the nuggets that God leads you to in your prayer journal. When you pray to Jesus He may speak, it might be through other people, while watching TV or a thought could pop into your head. Tip: Writing down what you feel Him saying down in your prayer journal. Creative tip: What is Jesus telling you? Are there any images he is giving you? Try creating a picture in your journal to remind you of what He is saying. Goals are an important part of progressing in life. Goals are opportunities for you to enhance yourself. Working on a God given goal is a chance for God to use you to glorify His kingdom. Tip: In your prayer journal try writing your God given goals and praying about them daily. A prayer journal could be a place where you write down your prayers for others, what others are struggling with. You could even write down when the prayers are answered. Tip: Write down the prayers and petitions you have for others in your journal. Creative tip: Use washi tape and colored markers to create a beautiful and prayerful work of art. Don’t forget to read who you are praying for daily! 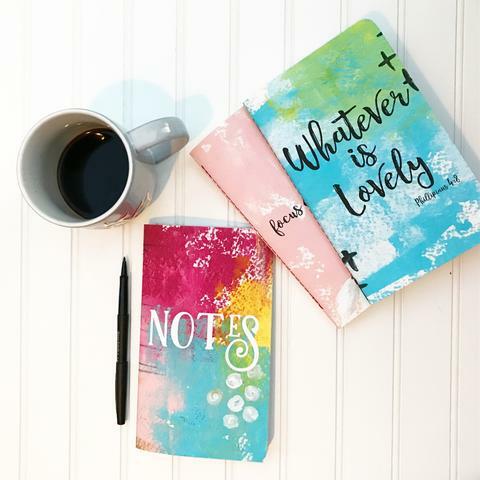 Check out The Planner Perfect sale going on now! 7 Ways to Make God’s Promises Come Alive!